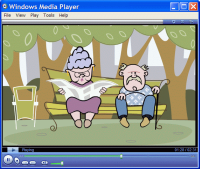 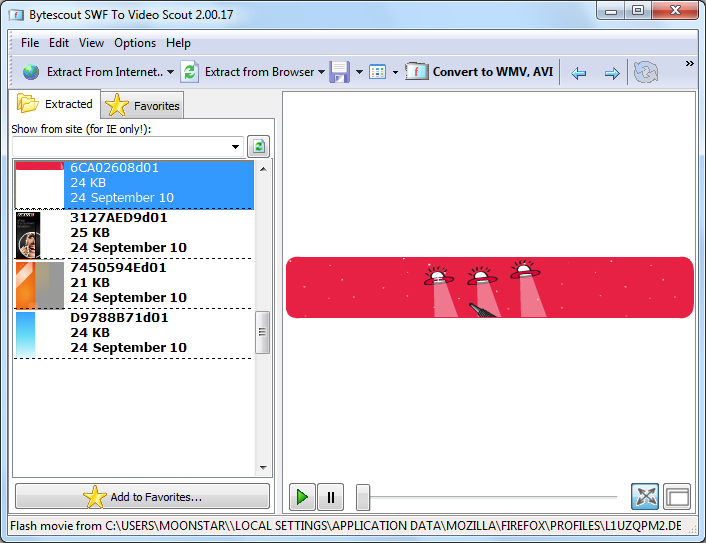 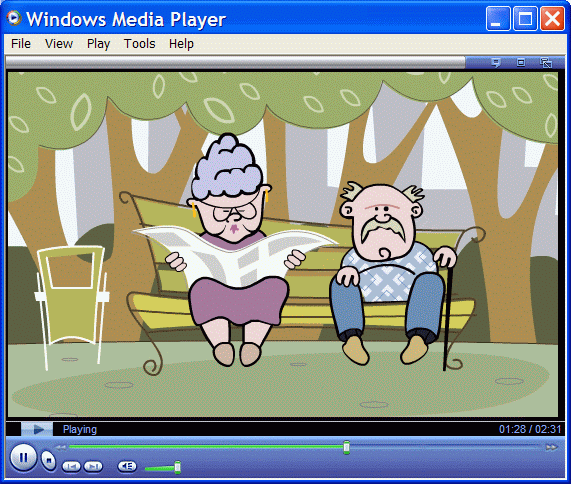 Converts SWF flash animation movies to 32-bit RGBA AVI with transparency. 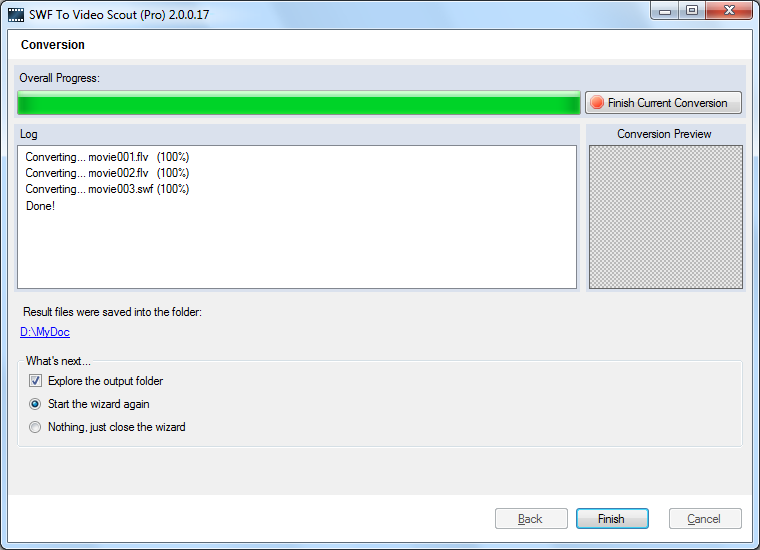 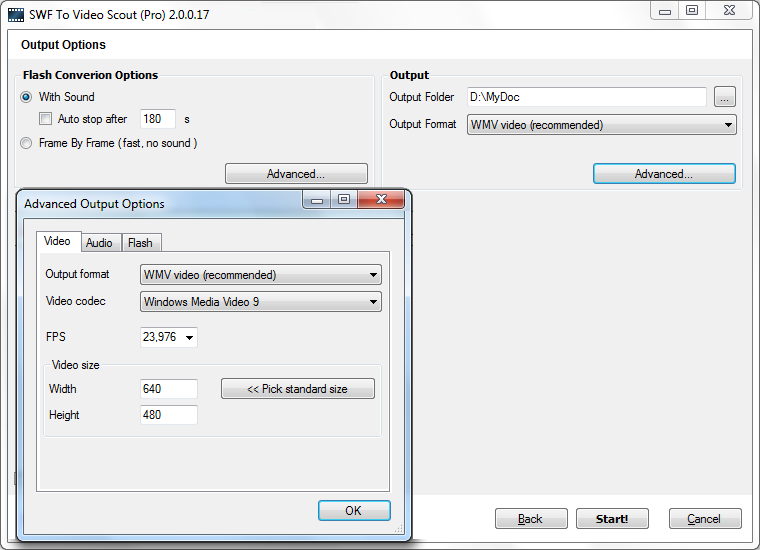 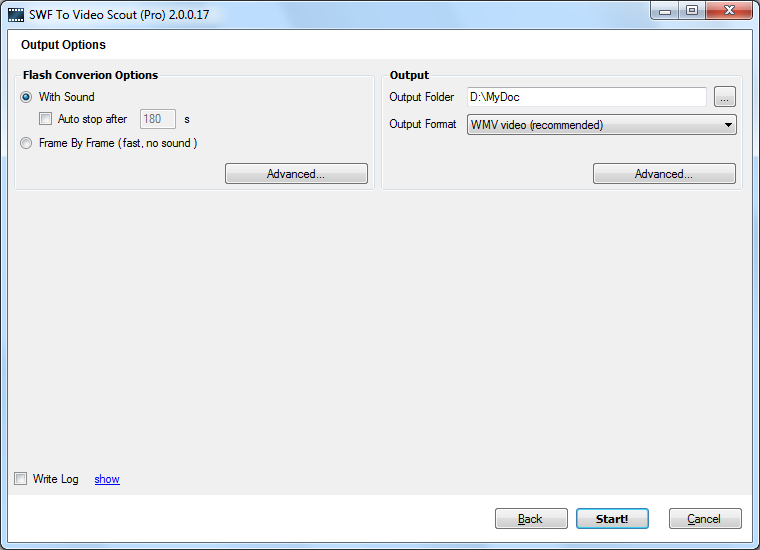 Produced video can be imported into video editor application (e.g. 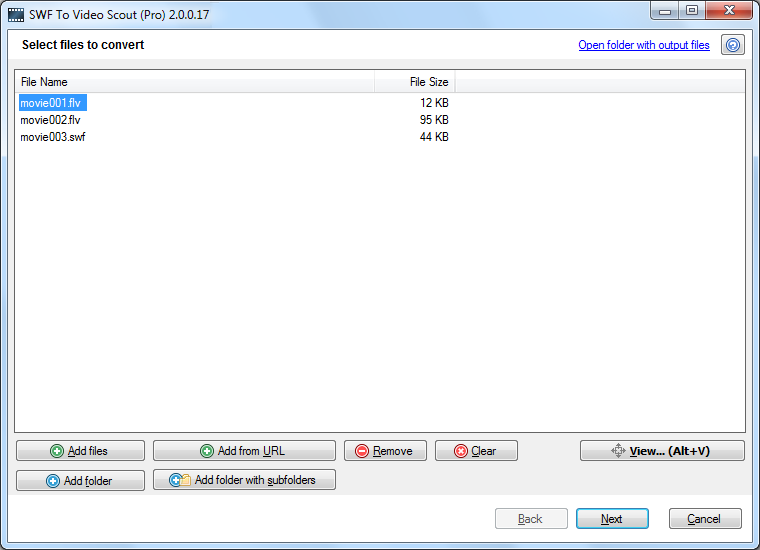 Adobe Premiere).